$1,250.00 $270.00 Only 4 Left! 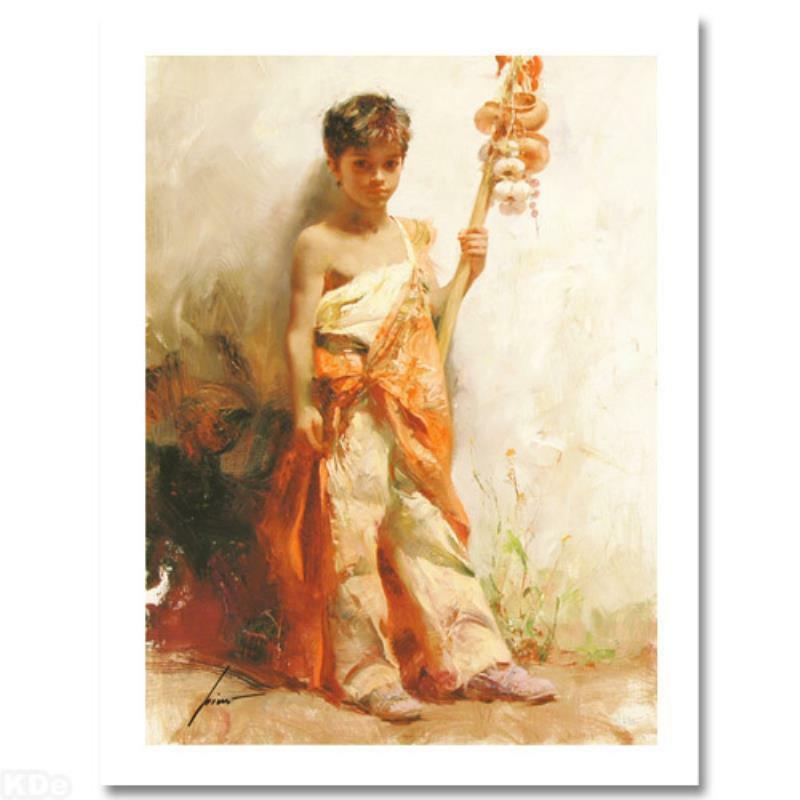 "The Young Peddler" is a limited edition giclee on paper, numbered and hand signed by Pino (1939-2010)! Includes Certificate of Authenticity! Measures approx. 18" x 23" (with border), 15" x 20" (image). 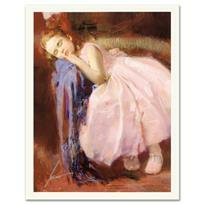 Pino (1939-2010) "Lazy Afternoon" Limited Edition Giclee. Numbered and Hand Signed; Certificate of Authenticity. 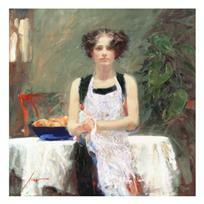 Pino (1931-2010), "Ester" Limited Edition on Canvas, Numbered and Hand Signed with Certificate of Authenticity. 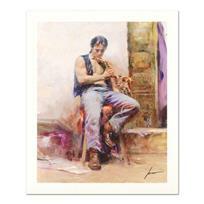 Pino (1939-2010) "Music Lover" Limited Edition Giclee. Numbered and Hand Signed; Certificate of Authenticity. 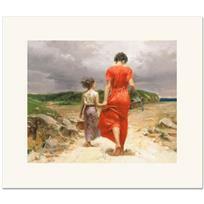 Pino (1931-2010), "Homeward Bound" Limited Edition on Canvas, Numbered and Hand Signed with Certificate of Authenticity. Pino (1939-2010) "Party Dreams" Limited Edition Giclee. Numbered and Hand Signed; Certificate of Authenticity. Pino (1931-2010), "In The Shadows" Limited Edition on Canvas, Numbered and Hand Signed with Certificate of Authenticity. 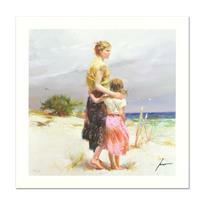 Pino (1939-2010) "Summer’s Breeze" Limited Edition Giclee. Numbered and Hand Signed; Certificate of Authenticity. Pino (1931-2010), "Morning Reflections" Limited Edition on Canvas, Numbered and Hand Signed with Certificate of Authenticity. 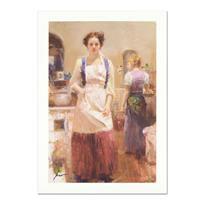 Pino (1939-2010) "The Country Chef" Limited Edition Giclee. Numbered and Hand Signed; Certificate of Authenticity. 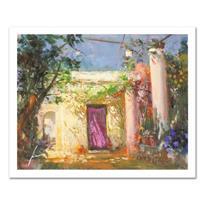 Pino (1931-2010), "Soft Light" Limited Edition on Canvas, Numbered and Hand Signed with Certificate of Authenticity.